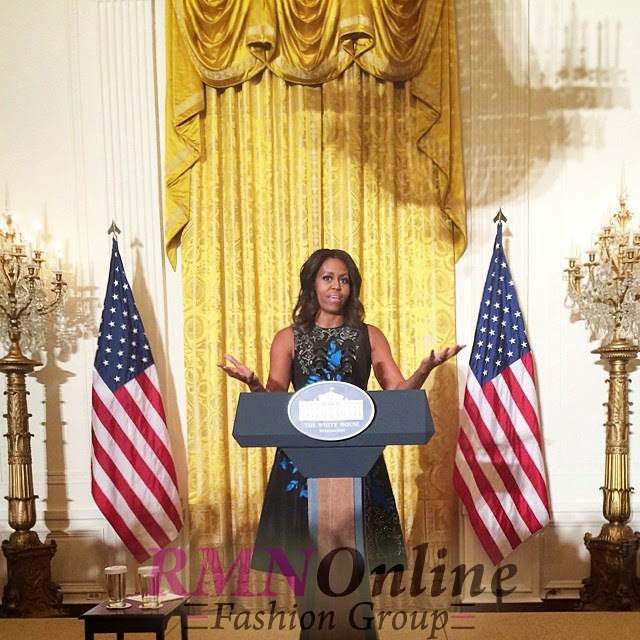 First Lady @michelleobama #fashionedu. Photo by: @doublenrich. "We want you to see firsthand that a solid education and the willingness to work hard is really at the core of what it’s going to take to achieve your goals: education and hard work." — The First Lady to #FashionEdu, Thank you to all the leaders in the fashion industry who encouraged the students at today's Fashion Education Workshop to "Reach Higher" in their education. 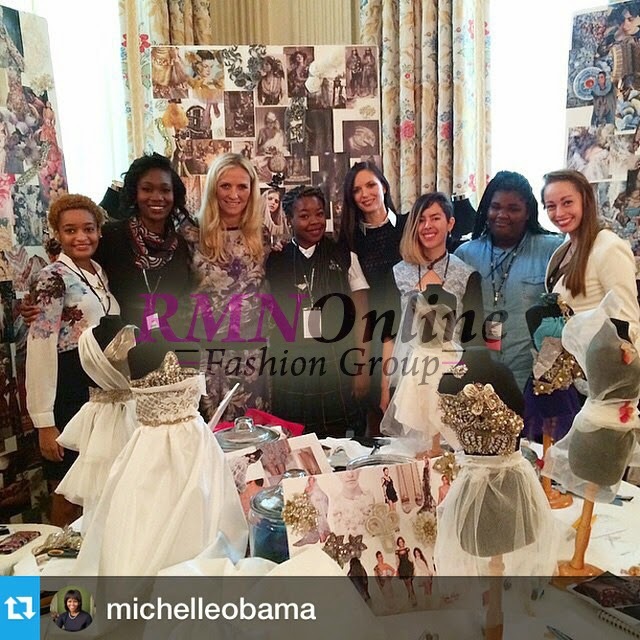 Students participate in the first ever White House Fashion education initiative by the First Lady Michelle Obama.